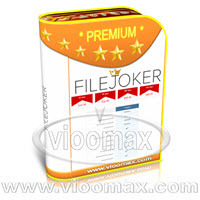 ViooMax is the official Reseller of the world's top filehoster like Uploaded.to, RareFile, Koofile, 4shared, Fileboom.me, Depositfiles, Filesmonster, Turbobit, HitFile, 2leech.com, AllDebrid, FileJoker, Rapid8, Keep2Share, Mixshared, Zbigz, and Rapidgator. 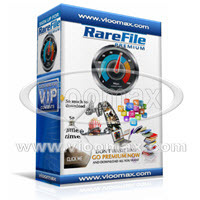 In addition ViooMax also provides premium accounts for Nitroflare, Filenext, Filefactory, ShareOnline, RealDebrid,Novafile, WIP Files, Tusfiles, Pandamemo, Tusfiles, and continues to grow !. With its worldwide reputation, ViooMax is licensed to be the official reseller by the famous software company in the world like Internet Download Manager (IDM), AVG, Avira, Kaspersky, Malwarebytes, CCleaner, Minilyrics, WinRAR, etc. ViooMax is always bring good news for downloader maniacs, because to have a premium account user does not need a credit card, PayPal, Alertpay, or others! Simply pay using Webmoney, Bitcoins, etc.! Great isn't it? Why suffering from bothering download using a free account or using a leecher that has slow speeds, often breaks, and has to wait long to download? 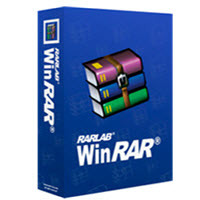 Now downloading movie files, movies, mp3s, music, software, CDs, DVDs, ebooks, etc. will be easier than ever. 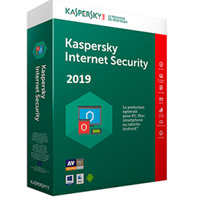 By having a premium account, there is no waiting time, downloads can be faster, you can download multiple files at once, downloads can be pause resumes at any time, and can use download managers such as Internet Download Manager or jdownloader. 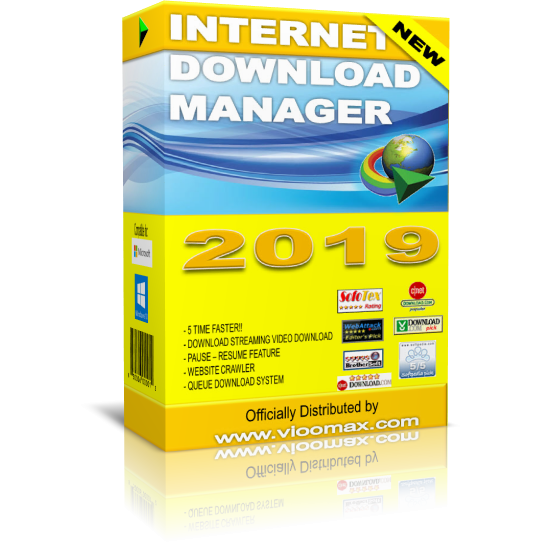 How to download using IDM or how to download using jdownloader is explained in full on ViooMax. 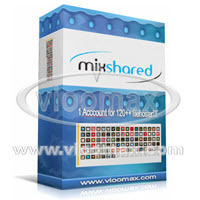 ViooMax is a premium partner / agent / distributor account by various of the world's leading brands of Filehoster / one-click hosting because of ViooMax's experience and perfect reputation in serving consumers. ViooMax has even become a trademark in the field of premium accounts in Indonesia, ViooMax is in the top of search engines like Google, Bing, Yahoo even Duckduckgo to look for premium accounts!! In addition, the number of ViooMax customers has reached hundred thousands! Is the huge number can be wrong? And they remain loyal even though many other resellers offer crap & fierce prices. Now there are new resellers who are trying to attract customers' attention at irrationally cheap prices, even going on a tariff war between resellers in dirty ways even though it's a stupid attempt to kill them self! The victims are certainly consumers. MONEY MAY NOT LIE! Why buy from a snot reseller, make sure you only buy from experienced international reputable resellers! The ones who sell premium accounts are many, but the original ones, 100% original, anti fraud, full warranty, and officially licensed only ViooMax is the place. Remember! Never buy an account from a risky reseller, because it might be resulting from scamming, spamming, pirating, phishing, credit card theft (carding) and other illegal actions.